Are you tired of worrying if you have accurately tested your fiber optic cables when using a standard 2.5mm or 1.25mm ferrule adapter? Did you purchase a fiber cable tester with an SC connection only to find out that your current fiber job has LC fiber connectors on the cable you need to test? By using a fiber tester adapter with the correct fiber connector mating sleeve, you will be sure to have the best test results possible. 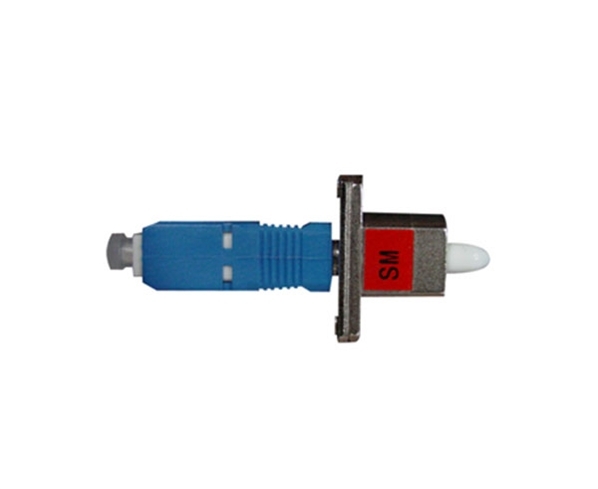 Fiber tester adapters are made to fit fiber cable testers and allow you to convert an SC connection into an LC connection with an SC male to LC female adapter that is designed to work with an LC male single mode 9/125 connector.